Looking for a new pair of sneakers? There is a completely new way for you to get yourself a new pair and it does not involve going to a store or checking online stores for the pair you like. The Slang app has changed all of that. 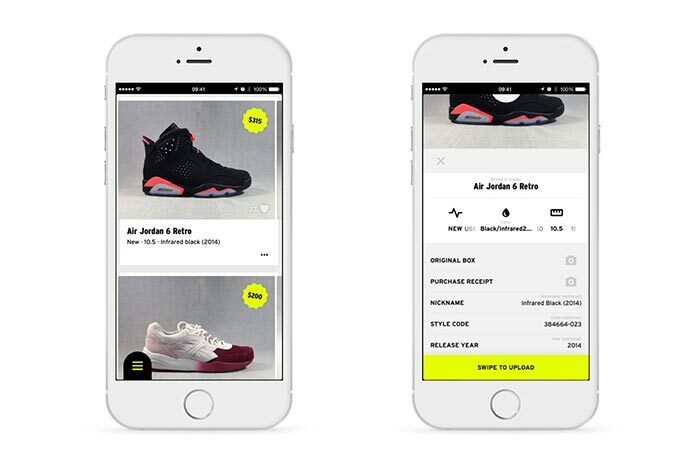 This app is marketed as the ultimate sneaker marketplace for several reasons. 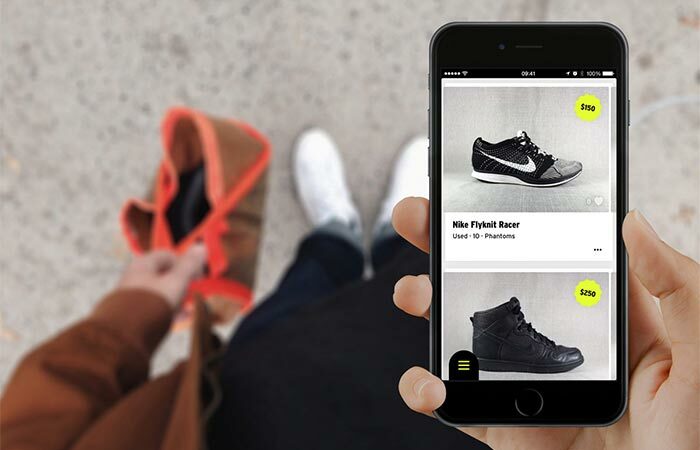 It was build for modern devices and it allows a much faster way of buying a pair of sneakers you like or listing the ones you want to sell. Creating a listing is very easy, all you need to do is tap a few times thanks to the large database of sneakers Slang is equipped with. The listing includes important details, such as: style number, photos of the original box and receipt, release year, and the nickname. You can post the sneakers you are selling anywhere you like, your unique shortlink will make sure that anyone can purchase them. Even the hassle about shipping and paying has been made simple, the service provides a tracking number and pre-addressed, insured shipping label for the sneakers and it also holds the money until they get delivered. After delivery, the money will get transferred directly to your debit card.